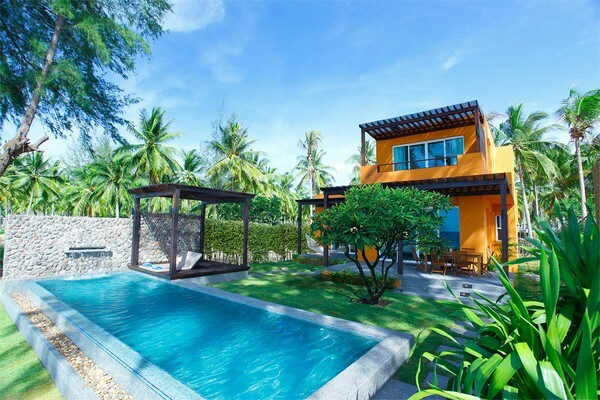 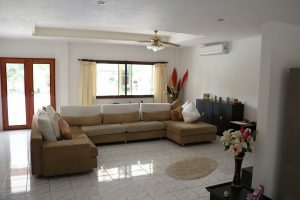 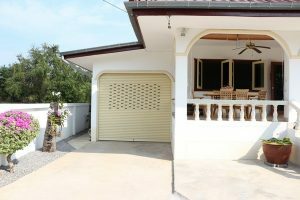 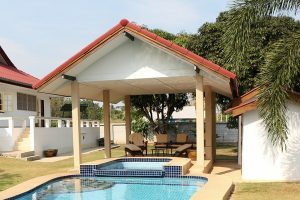 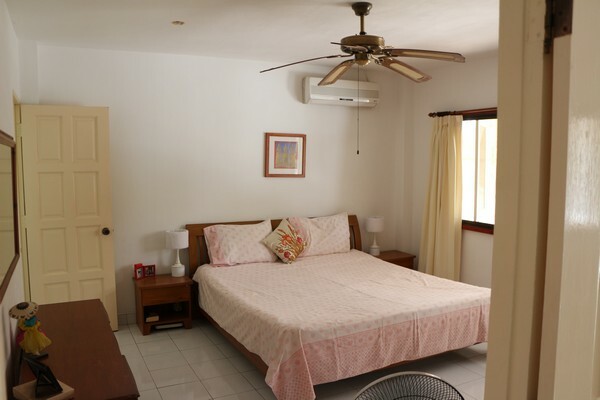 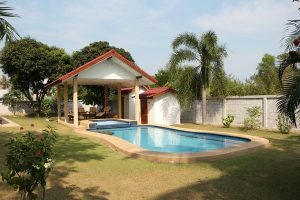 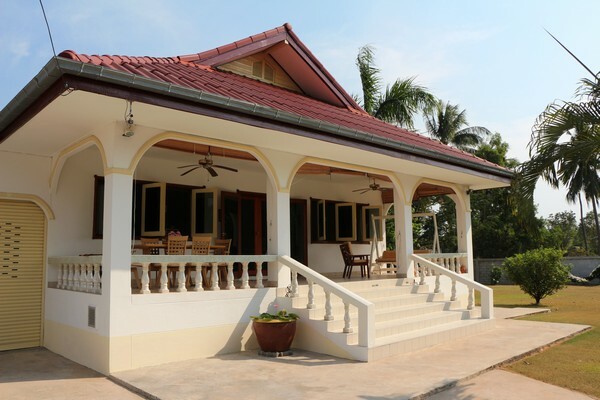 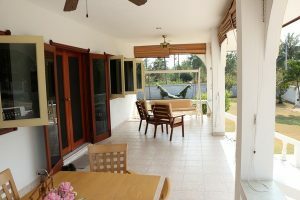 Located approximately 10 minutes North of Hua Hin’s city center in the popular area of Bor Fai is is this well built three bedroom three bathroom private pool villa. 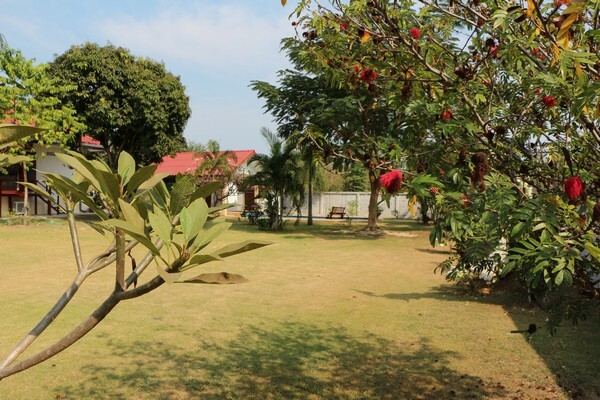 For those not wishing to live in an gated estate this private home in a quiet area sits on a large land plot of 1,600 square meters. With mature gardens and a large covered terrace this home is perfect for enjoying Thailand’s sensational climate. 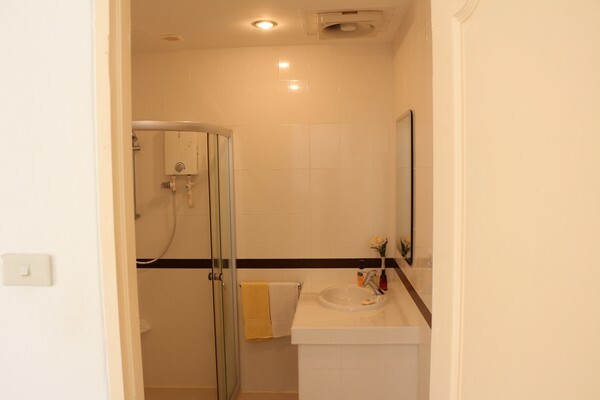 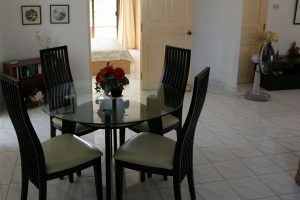 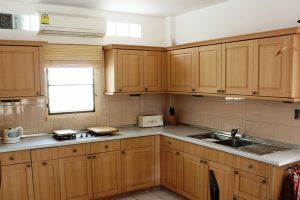 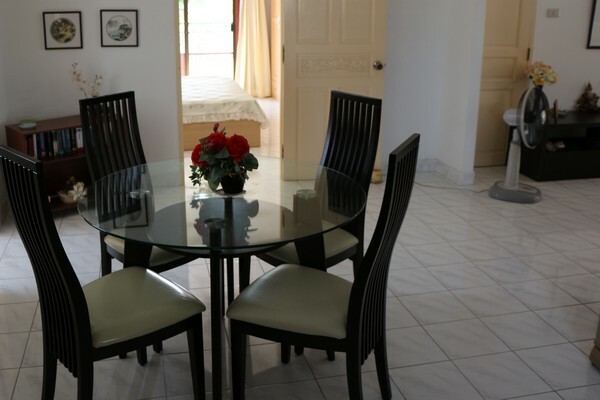 Features include a European Kitchen, air conditioning almost everywhere, fans everywhere, a four by eight meter swimming pool with a 2 x 2 meter Jacuzzi, covered sala, outdoor toilet, sauna with adjacent shower room, washing machine, plenty of storage and a one car garage. 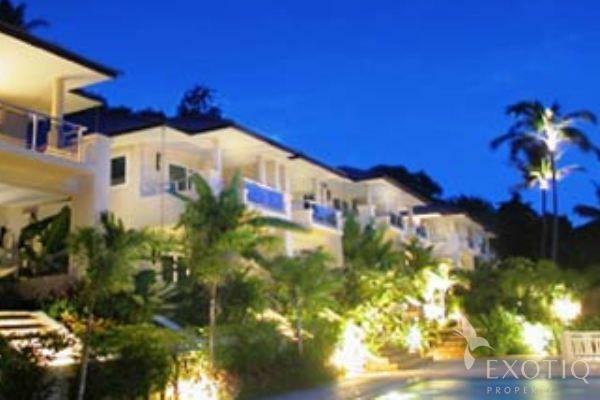 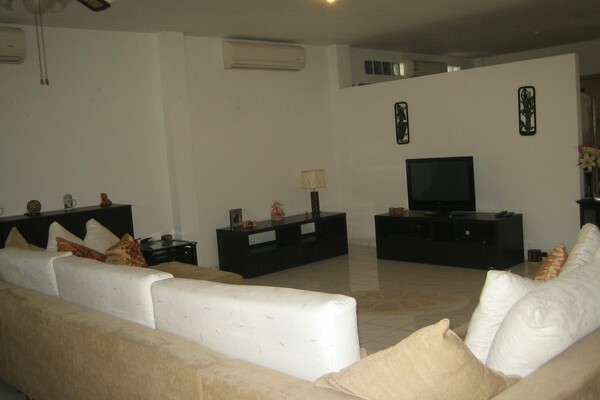 Two Storey Tropical Home Plus Yacht in South Jomtien .